Join Beedata Analytics at Initiate 2017! Beedata Analytics would like to invite you to join us at Initiate!, co-locating with European Utility Week in Amsterdam. Initiate! is the perfect platform to provide bright minds the opportunity to share their ideas and innovations with the more established professionals in the Smart Energy industry. 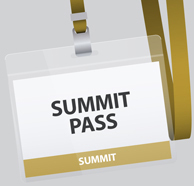 You can register below for your Free Visitor Pass or Summit Pass (access to the European Utility Week Summit). Register here to join us at initiate! 2017 in Amsterdam! 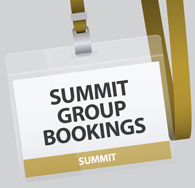 Are you planning to attend the European Utility Week Summit as a Group? There are discounted rates available for utilities and vendors. 5 GREAT EVENTS UNDER 1 ROOF! European Utility Week 2017 is co-locating with 4 events that offer more insight into industry sectors including energy efficiency, renewables, inspiring positive change and energy trading topics. 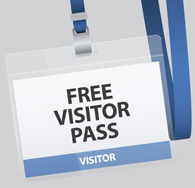 Register for free on this page to attend all events!